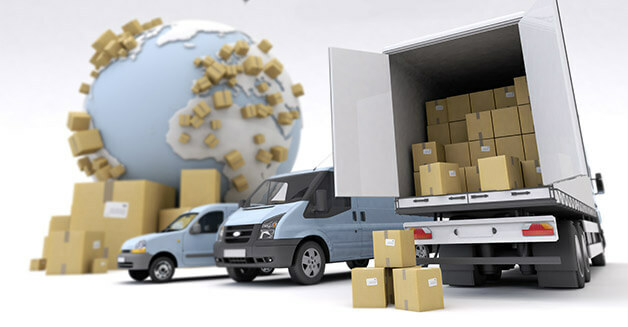 Whether you need to ship consignments by the road, require air travel or want to utilize the seaports, WEMOVE offers you its freight and cargo services in Dubai to manage the operations in easy and effective way. 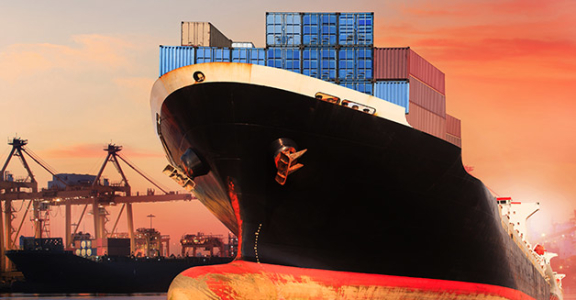 We have a strong network of brokers in different horizons of the world that helps us in processing your freight and cargo related queries. 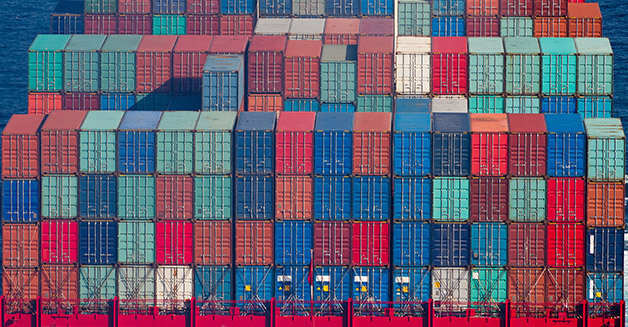 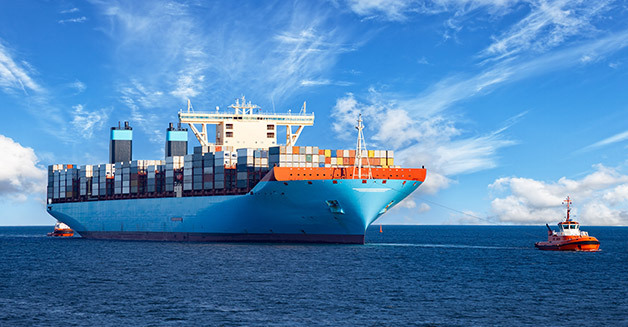 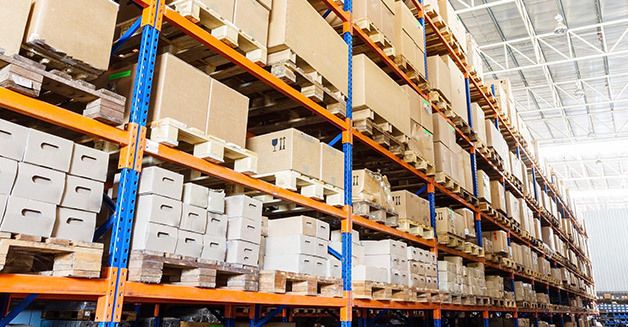 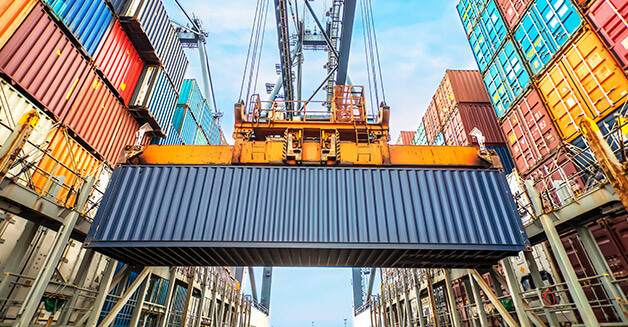 We can help you in managing the delivery of goods, import and export of items and other important affairs of your business by using our years of experience in moving industry, connections in seaports and extending the abilities of our qualified staff.